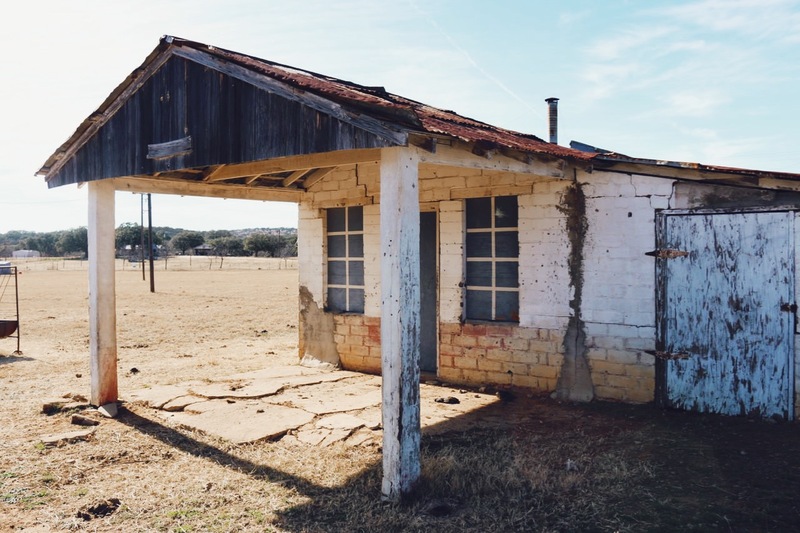 Deserted Texas consists of a group of explorers, historians and media professionals who enjoy researching Texas history and visiting towns that once bustled with throngs of people but now lay dormant as a reminder of a time long passed. Click here to build your own website. It’s easier than you think!